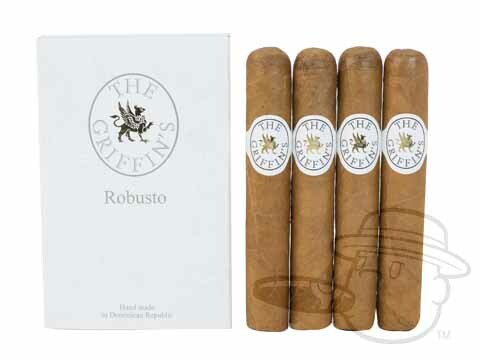 Great cigars at an excellent price. The whole experience was very good. The best cigar that I ever had. I always try to have these on hand. They burn a bit quicker so they are nice to smoke in the morning or a car ride. Very good cigar that's not too pricey. First smoke out of my BCP summer grillfest sampler. Very nice 45+ minute smoke; just right for me. Smooth, satisfying mild flavor, slightly spicy at times, nutty, great draw and very even burn. Well worth it in a sample pack, but I wouldn't pay full price for it as it's very mild and I like a fuller body. 8/10 for me. Shorter than my normal choice, but an easy smoke for the lesser amount of time slots to enjoy a good mouthful of smoke. 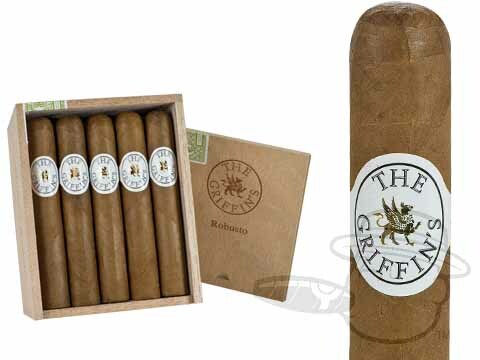 Griffin'S Robusto is rated 4.4 out of 5 based on 8 customer ratings.